Gail offers a one to one Mindfulness therapy program to support clients with anxiety, stress, depression, low mood, panic, fatigue and grief. The program consists of a minimum of six sessions (sessions are 1 hour) which are spaced two weeks apart with learning goals to complete in between sessions. She offers a free 15 minute consultation in person or over the phone for clients who would like to know more about the program. Skype or phone consultations and appointments can be arranged for clients that do not live locally or who cannot travel. Meditation is a practice which has many health benefits ranging from allowing the brain waves to shift into a lower state to induce calm, relaxation, healing and sleep. 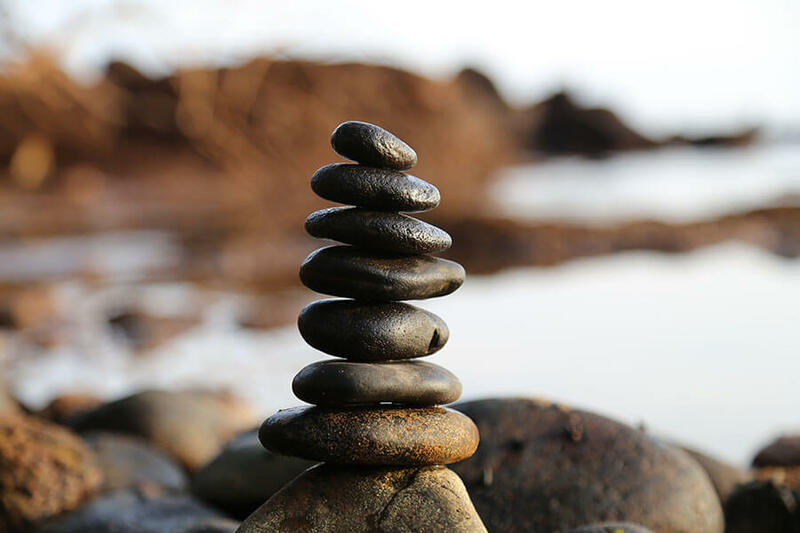 Gail offers hourly sessions to explain how the body works in times of stress, how to alleviate anxiety and will start you on your own journey with meditation. The hour session will end with a meditation. Gail is a Reiki Master Teacher Practitioner and has been working in energy medicine for 19 years. Reiki addresses you as a whole, rather than targeting individual symptoms. It can create subtle but meaningful shifts from deep within your own being. On the outside looking in, a Reiki treatment might appear to be merely a series of hand placements but it works to restore balance on the deepest possible level, which may result in the resolution of some health problems, a change in beliefs and attitudes, the ability to make decision that have been put off or ignored and the realisation of one’s true values and priorities in life. Aimed at restoring balance on all levels Reiki addresses the problem and condition rather than simply masking or relieving symptoms. It creates deep relaxation that helps the body release stress and tension bringing a sense of peace and calm whilst allows you to connect to your body as a whole and access your inner wisdom. Reiki dissolves energy blocks and encourages a natural balance between mind, body and spirit. Regular treatments help build up resilience to stress. It can also be used to heal mental or emotional wounds, alleviate panic, fear, frustration, anger, guilt and trauma. Because we spend a lot of time in fight/flight mode, Reiki reminds our physical body how to engage with our parasympathetic nervous system in order to create a calm self-healing mode which helps the body cleanse itself from toxins while aiding the immune system. Originating from traditional Chinese medicine Qi gong is a holistic system of co-ordinated body posture and movement together with breathing exercise and meditation, often used for health, spirituality and martial arts training. Qi signifies life-force energy and gong means skill so Qi gong is the skilful practice of gathering, circulating and applying life-force energy. The human body consists of layers of energy that once understood can be balanced, harmonised and strengthened. Qi gong is great for everyone but especially suited to any age or fitness level. Offering an efficient and powerful way to maintain health with gentle minimum impact, it’s easy on the joints, can be done by people who cannot access other forms of aerobic exercise or yoga. By increasing the supply and flow of energy throughout the body, it harmonises, strengthens and heals internal organs. Qi gong claims to have rejuvenating effects on the body and is believed to increase longevity of life as well as inducing calm emotional states. The movements focus on gently opening and stretching the joints and muscles of the body therefore releasing tension while increasing the flow of blood and energy and nourishing all parts of the body. Gail holds regular Qi gong and meditation classes, please enquire for details. Meditation is a technique for resting the mind and finding the silence and peace that resides within ourselves. it is purely about creating an awareness of me in that moment by finding the silence that exists inside. Meditation can be anything that frees up my mind from other distractions, such as unwanted thoughts. By listening to sounds or focusing on my own breathing, I go into the ‘gap’, which is a state of consciousness deep inside and into a place between thought and sleep. Once inside this place, you are able to notice your thoughts without identifying or building on them and you can begin to understand that these are just sensory movements that you can let come and go without attaching any drama to them. Meditation is not about trying to block or reject thought, it is about being aware of thoughts as they arise, examining them and then letting go. 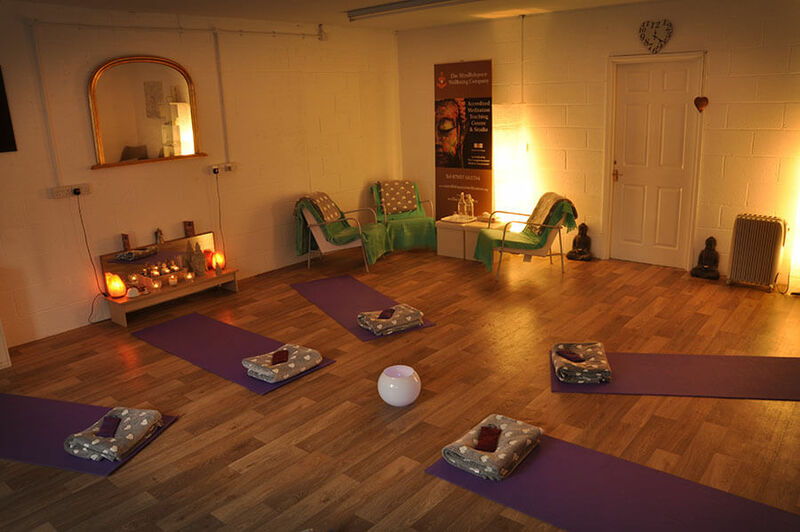 Gail holds regular evening meditation classes on a Monday evening 6.30-7.30pm at her studios. Please use the enquiry page to book.